Home » Events » The Studio is Open! 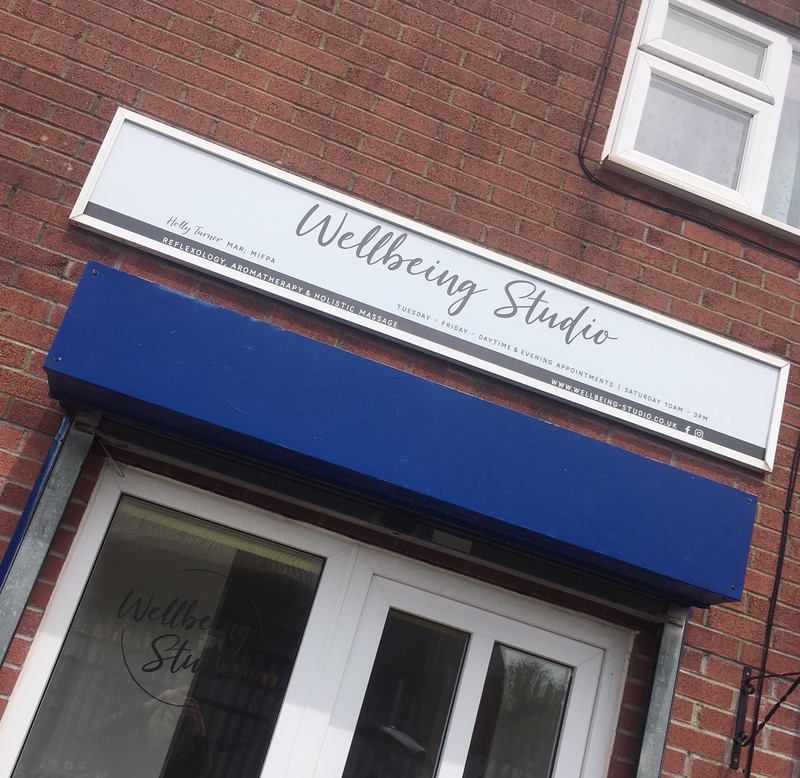 On Saturday, the studio opened its doors welcoming all who wanted to pop in and see the space an opportunity to obtain a 20% discount and a chance to win a £40 voucher. So.. now the studio is officially open and taking bookings. You can book through our new Facebook Page or by calling 07817314636. Previous post What is reflexology? Next post I got my degree!